The OCF Ambassador Program is looking for a few good volunteers to spread the word about the Open Connectivity Foundation in their city. The Ambassador Program was launched with the goal of sustaining and growing the worldwide OCF community. 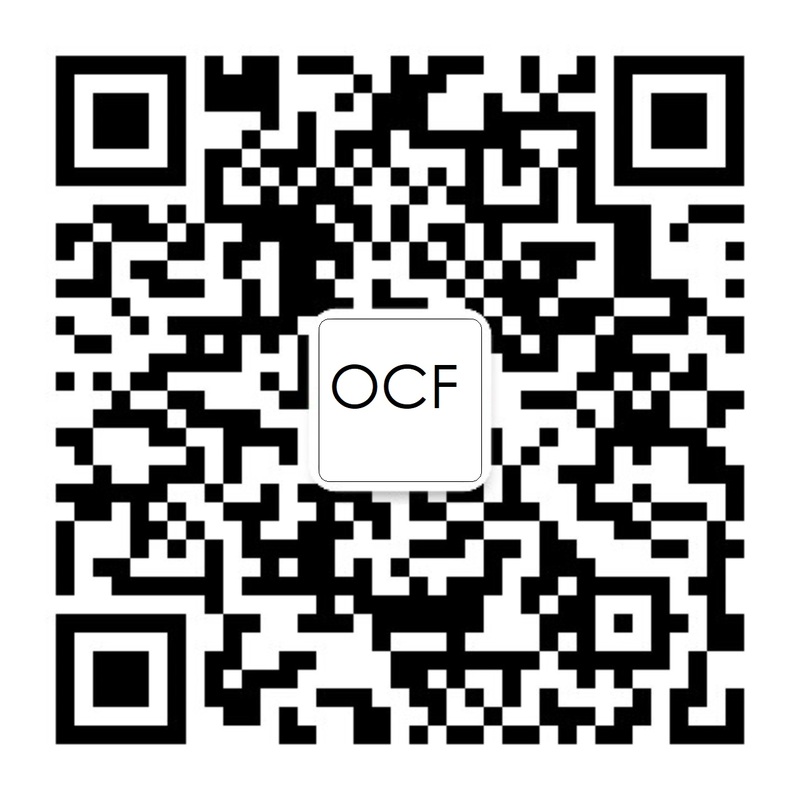 The objective is to create community collaboration and an educational environment to broaden the outreach of OCF in specific geographic areas. By Kim Lewis, Marketing Communications Work Group Chair for Open Connectivity Foundation. Established as Europe’s go-to consumer electronics conference, Berlin’s IFA 2017 set the stage for the next generation of our increasingly connected digital lives. This year’s event took place earlier this month and featured more than 1,800 exhibitors from companies like, Samsung and LG. From smart home appliances to drones and wearables, the event showed off the latest and greatest consumer technologies set to enter the market in the coming months.